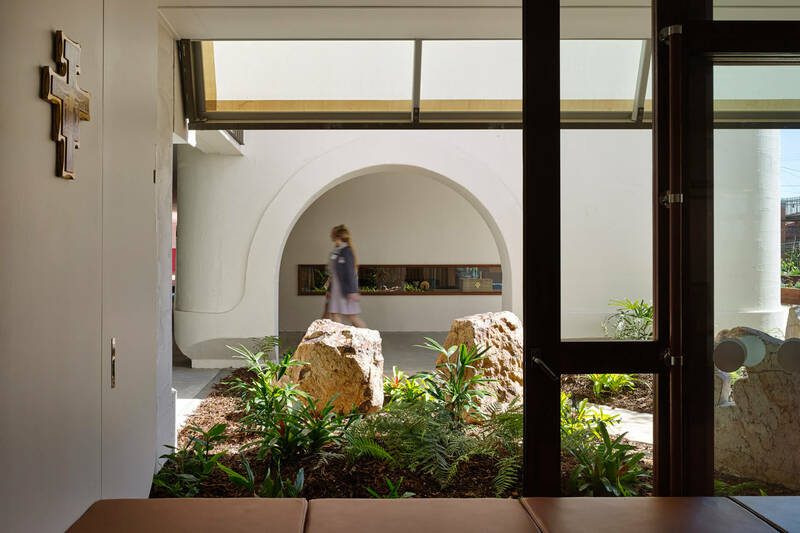 This project reflects the school’s Franciscan history, St Francis’ love of the natural world, and the importance of the relationship between humankind and nature. 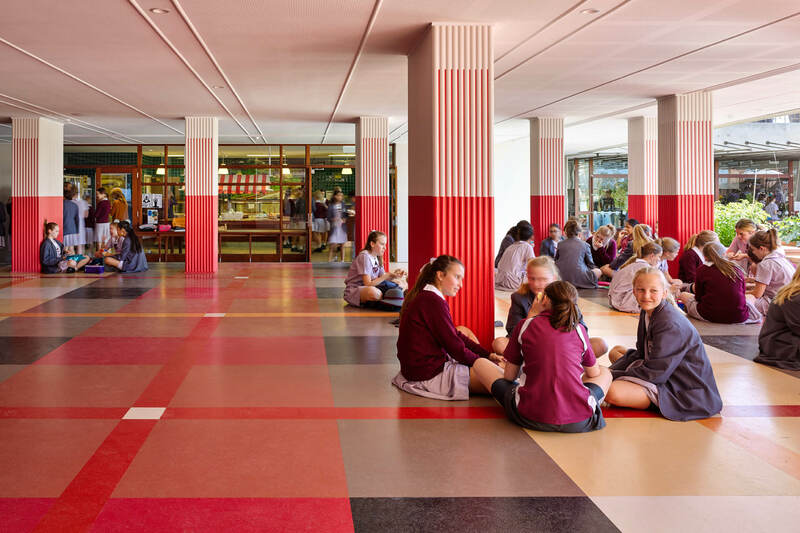 In 2011, Mount Alvernia College commissioned m3architecture to undertake a master plan ahead of the construction of new facilities. The master plan proposed a school based around three gardens: a community garden, a garden for gathering and a recreation garden. This approach was based around St Francis – the patron saint of flora and fauna. 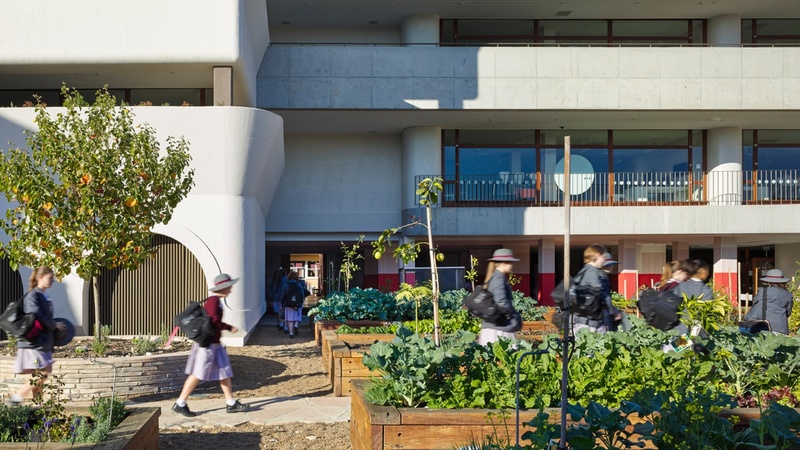 Our architectural approach focused on gardens and resident wildlife, with broad ranging effects that strengthen many of the ethical, spiritual and social agendas of the school. 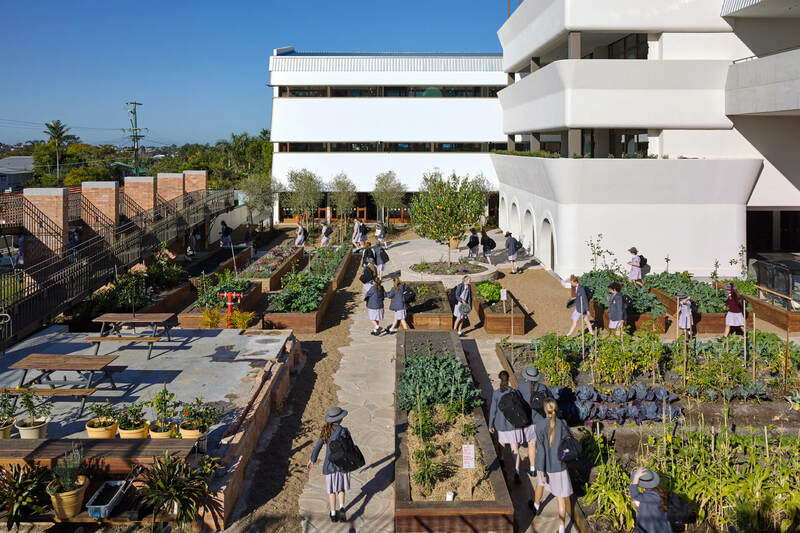 The community garden is now largely complete, redefining the entrance to the school. It is a substantial productive garden, inspired by ‘La Forresta’ – a place of work, beauty and nourishment. 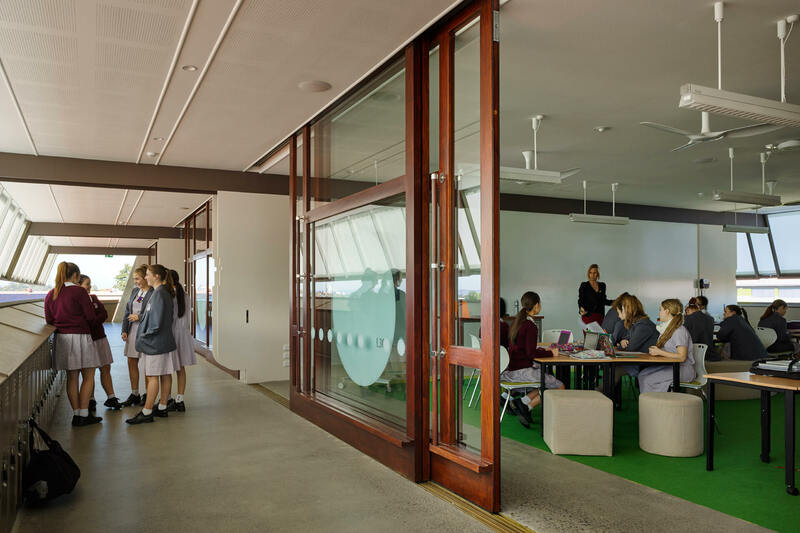 Importantly, it is also a place of learning, flanked by science labs, home economics spaces and General Learning Areas (GLAs). A large proportion of the curriculum is intended to be based around the garden and the education it can offer. 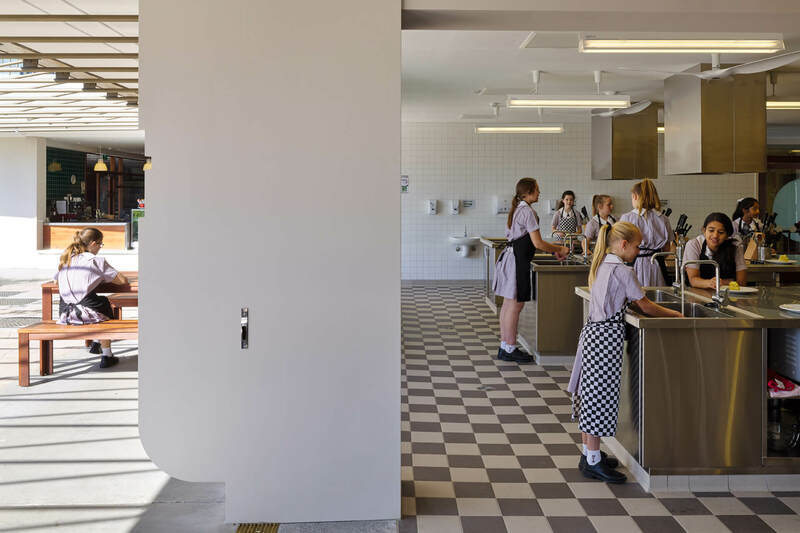 A new social space, cafeteria and commercial kitchen have northern access to the garden. 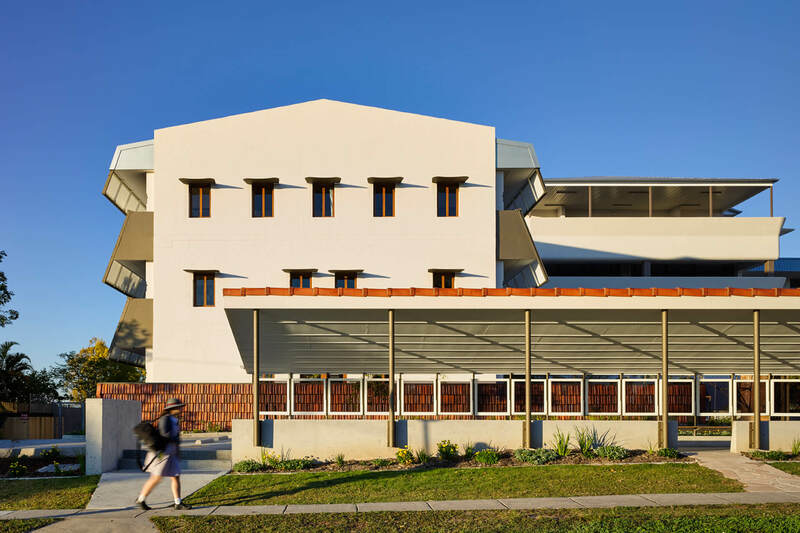 A new wing of administration flanks the east edge of the garden, accommodating the College Leadership Team at ground level, with offices opening into a grove of olive trees. 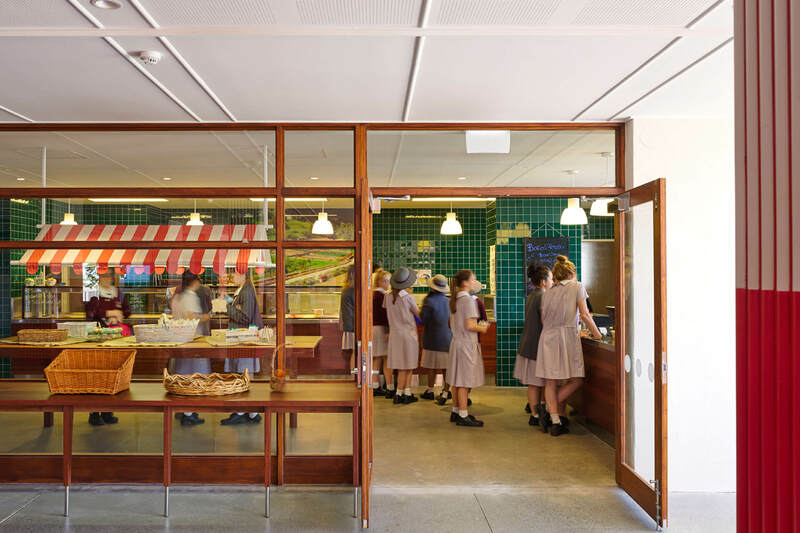 In total, the project includes 20 classrooms, six laboratories, three home economics spaces, commercial kitchen and cafeteria, administration, a prayer space, a roof terrace, and the community garden. 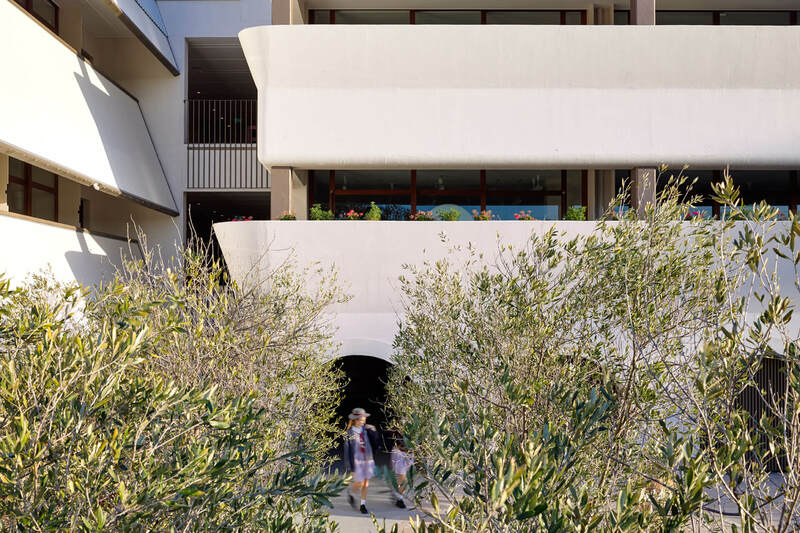 The buildings themselves structure the garden, resulting in a sympathetic relationship between indoor and outdoor spaces.